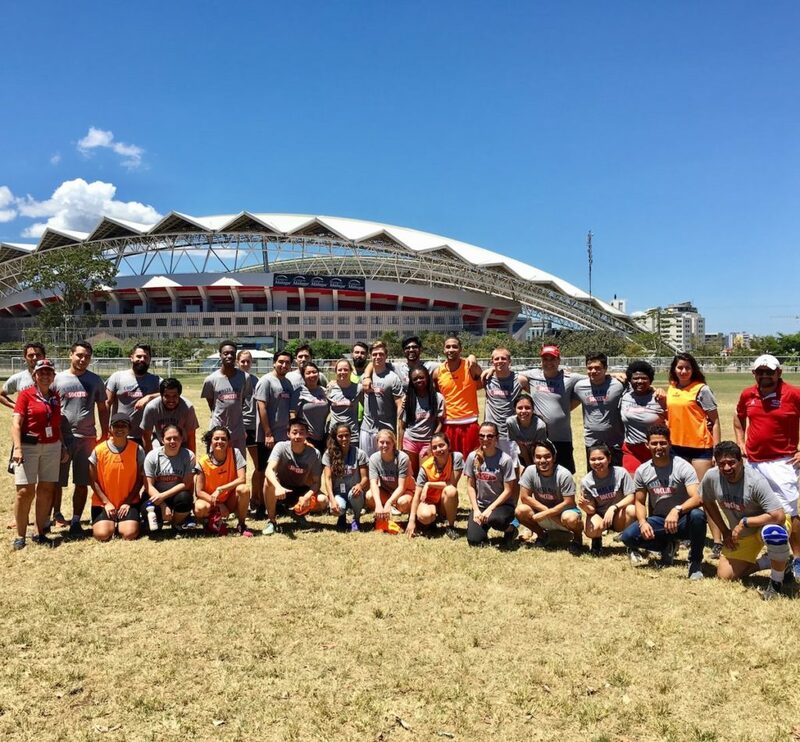 They even got to play two friendly soccer matches against local athletes! 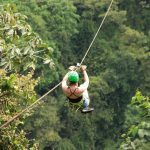 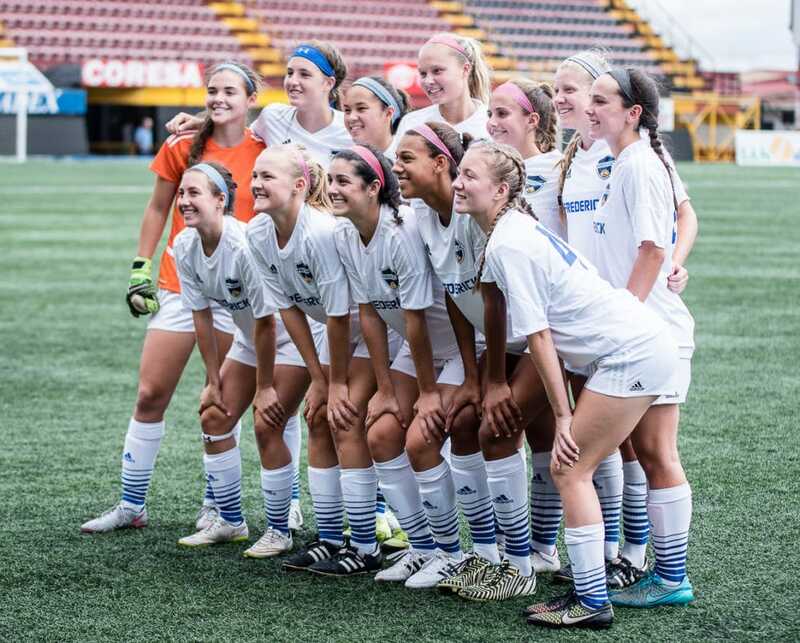 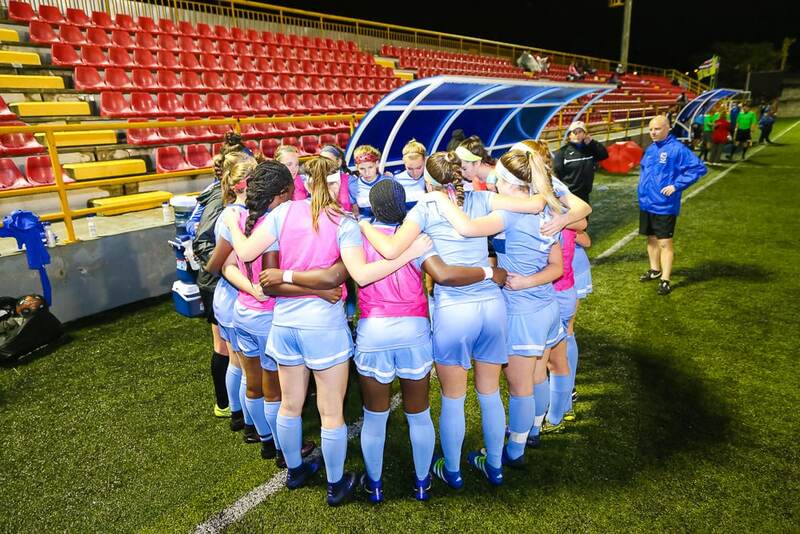 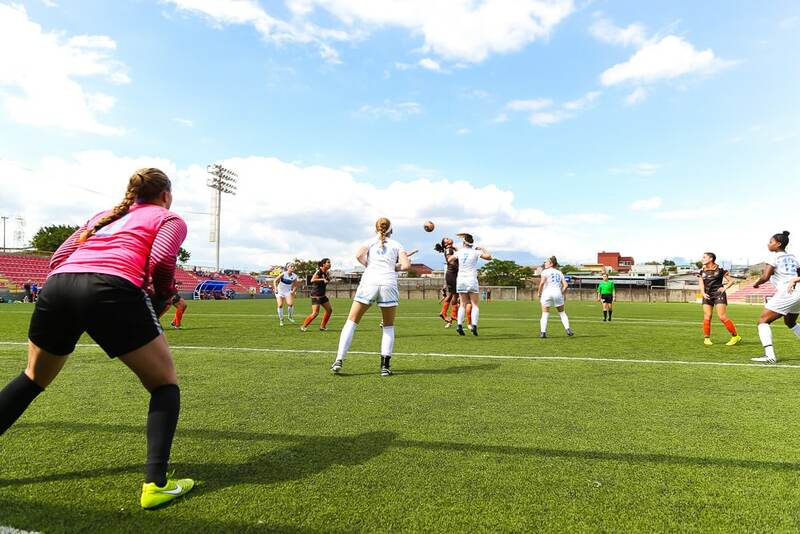 The NSGSC Fusion U15 team learned about so much more than soccer during their time in Costa Rica. 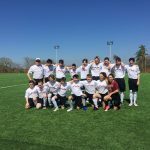 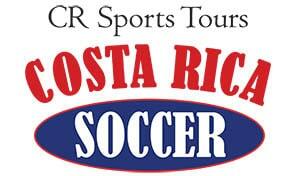 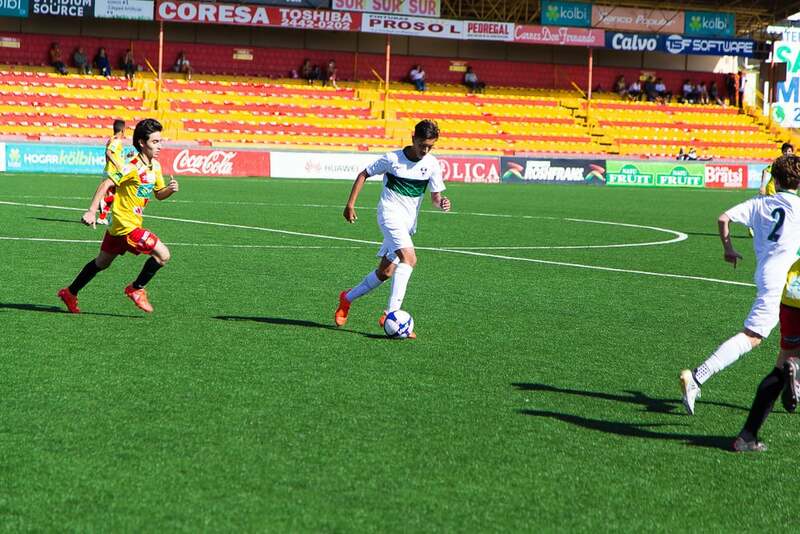 The ODP Boys Region III ’03 team played four competitive matches in Costa Rica and took home a lifetime of memories. 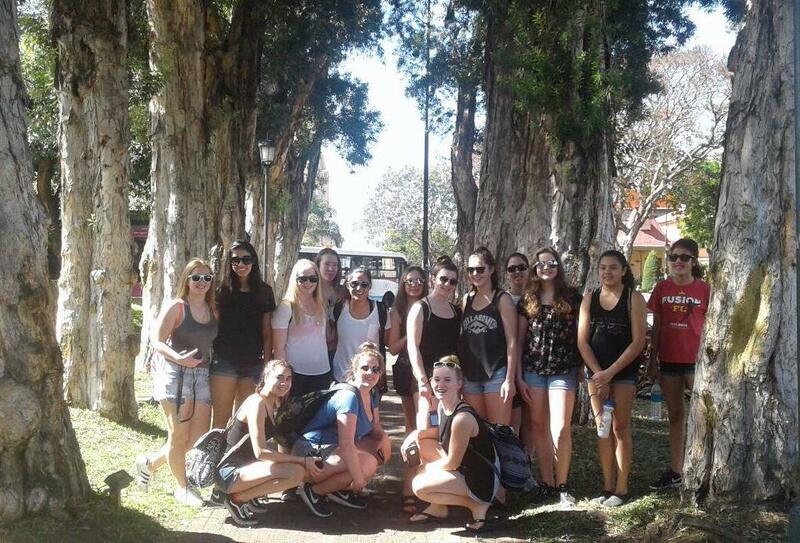 The team concluded their trip with incredible insight into a whole new culture. 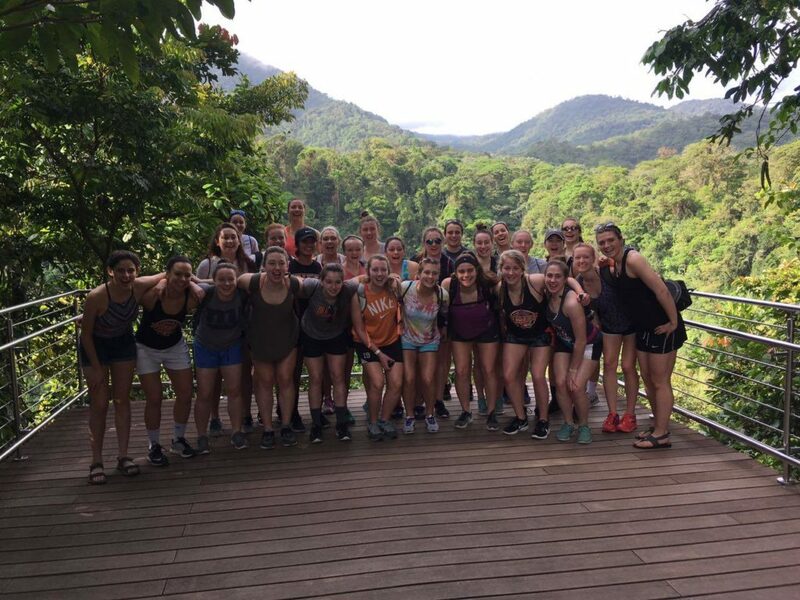 Between the hike to a hidden waterfall and the challenging soccer match, there was plenty to keep the team on their toes! 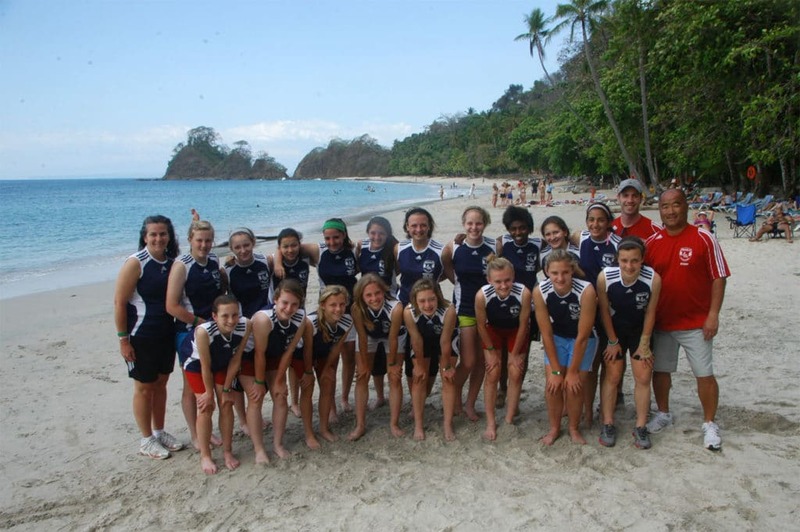 We customized the perfect itinerary for a team of girls just before they began their college careers.